On Tuesday evening ‘i.e. 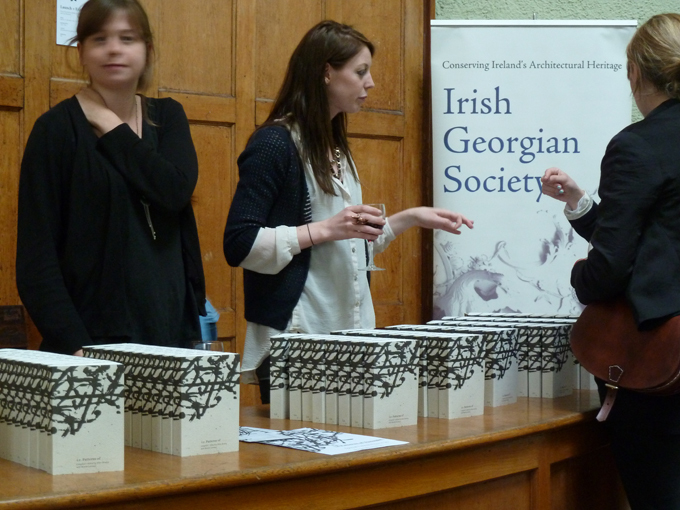 Patterns of thought’ was launched, a book of, ‘writings and reflections on the subject of (Irish) architecture and spatial practices’. The publisher used an image of mine for the cover and I enjoyed seeing my work transcribed in this way, becoming a wrapper for the words, a fragment image dislodged from the rarified world of art and making its way in the world of things. 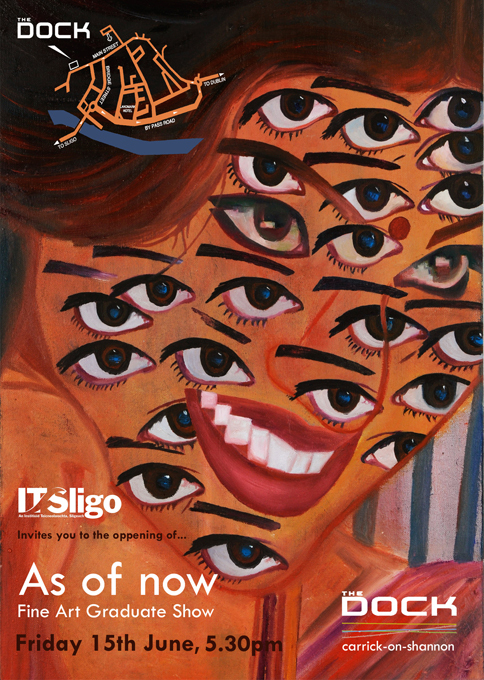 Liz Caffrey, Alice Lyons, and myself, curated an exhibition of graduate work from the fine art course at ITSligo. It opened at the Dock, Carrick-on-Shannon, last night. ‘As of Now’ is the first public showing for most of the student-artists, and the pleasure and fun (pressure too) of that was palpable. 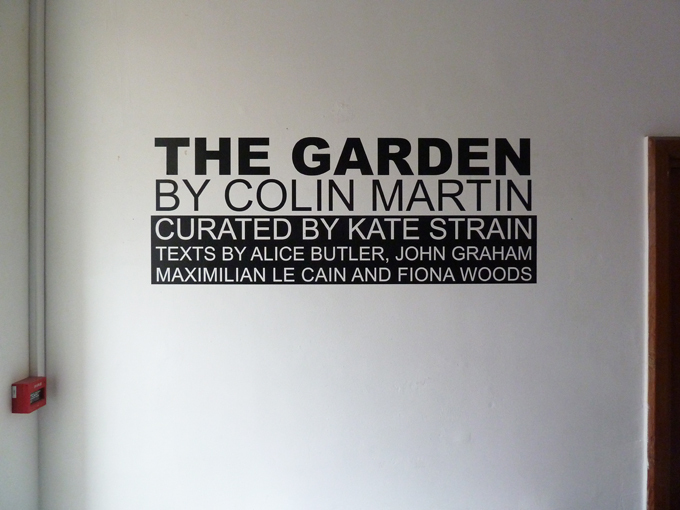 And no art-world cynicism, hooray! Watching percussionists is as much fun as listening to them and after the show some of us watched the Can Percussion Trio play beer kegs, blocks of wood, and laminated menus (!) – they played drums too. The music of Steve Reich featured prominently in the programme; repeating and overlapping patterns of tightly focused sounds. The Colin Currie group will perform Reich’s ‘Drumming’ tomorrow night at the National Concert Hall, the weekend beginning and ending with a bang!